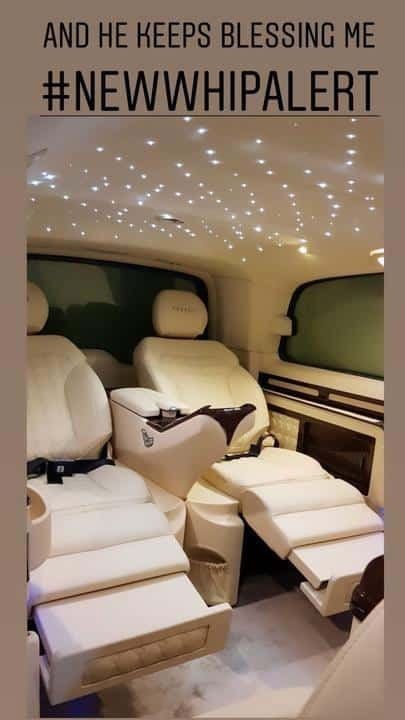 Nigerian singer, Tiwa Savage has just acquired a brand new customised car. The music star took to her Instagram stories where she shared a photo and series of videos of the latest addition to her garage. Even though it is not clear what brand of car she got, everything about the ride shows Tiwa Savage has exquisite taste in automobiles. A close look at the car gives you the feeling that this might be a huge bus or SUV. 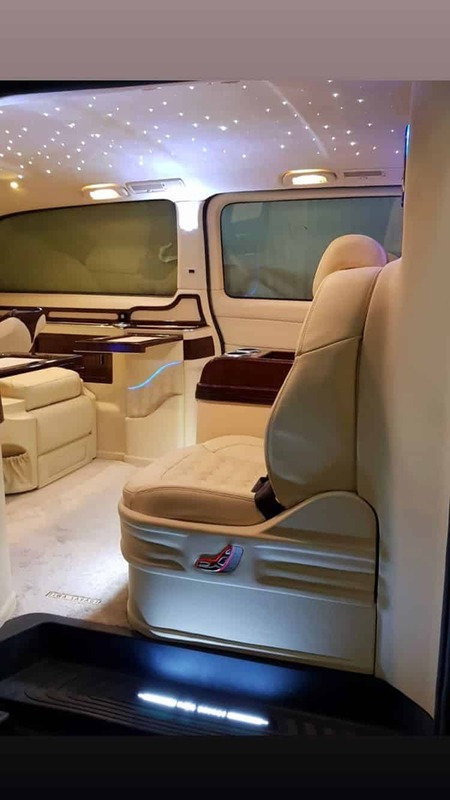 Its seats are customised with Tiwa Savage’s name which goes to show how much must have been spent in putting this yet to be identified vehicle together.